Mana is a village located in Chamoli district and is the last village on route 58. 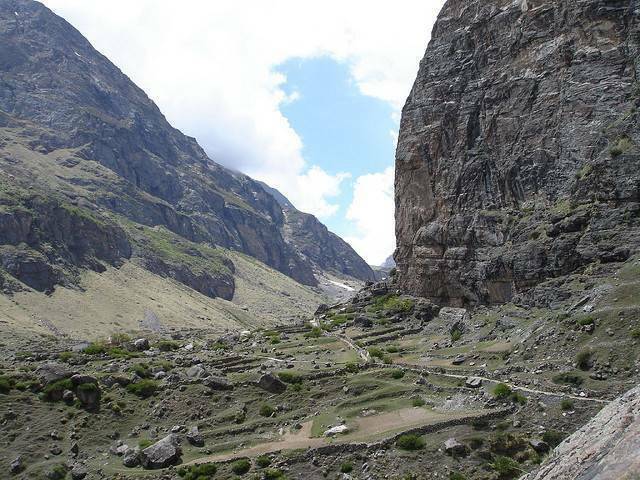 Take the trek to Mana pass which is on the India Tibet route. Visit Deotal Lake which is the source of Saraswati River. Since Badrinath shrine is just 3 Km away from Mana do pay obeisance to Lord Shiva. Some famous caves in Mana are Muchkunda cave, Ganesh Cave as well as Vyas cave where Mahabharata was composed.